I suppose this counts as a monthly favourites post right? Even though it’s a bit late… Everything is from Essence Cosmetics, mainly because I’m trying to be more conscious of what products I’m buying, and being a little nicer to my wallet. 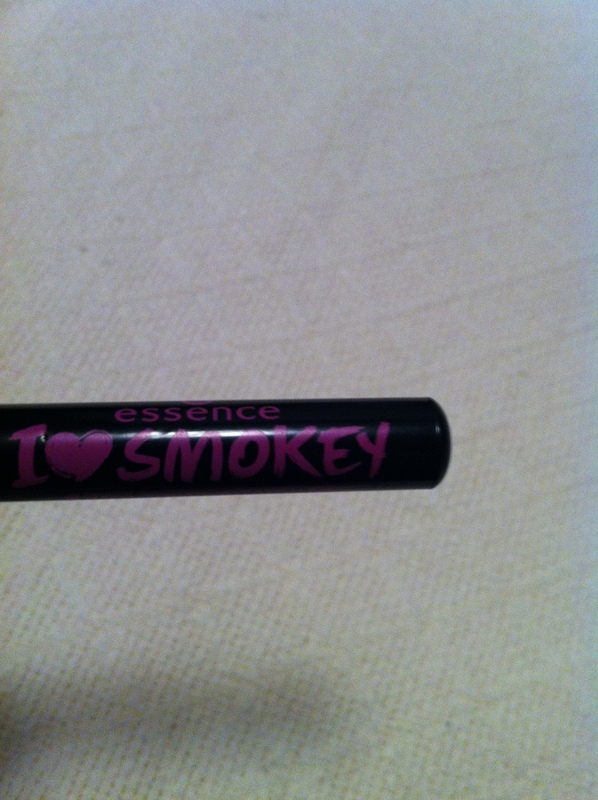 All of the Essence cosmetics are ridiculously inexpensive. That meaning most, if not all, of the products are under $5. I love pencil eyeliner that applies as easy as this. There’s no going over your waterline 70 times before it even looks like you applied anything. It’s my new go -to for everyday. 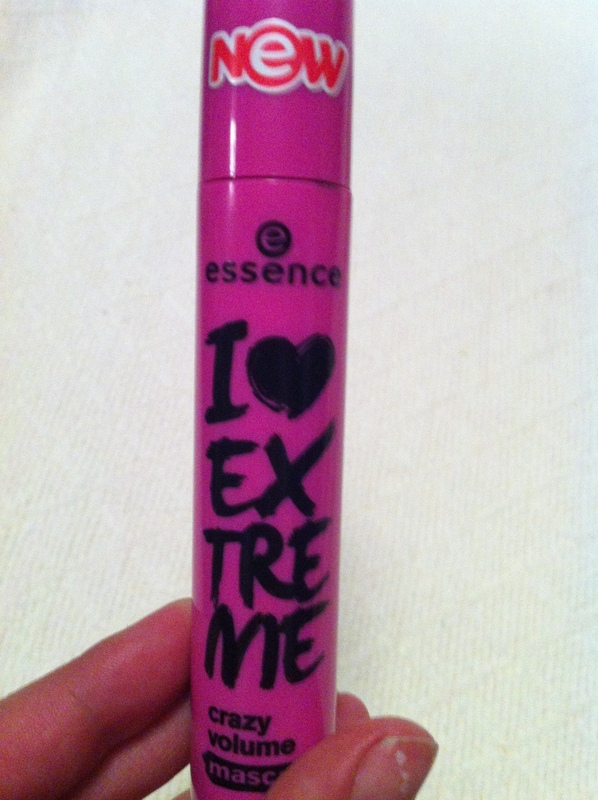 Might have beaten the benefit mascara that was my favourite before. This seriously gives you full lashes without clumps. 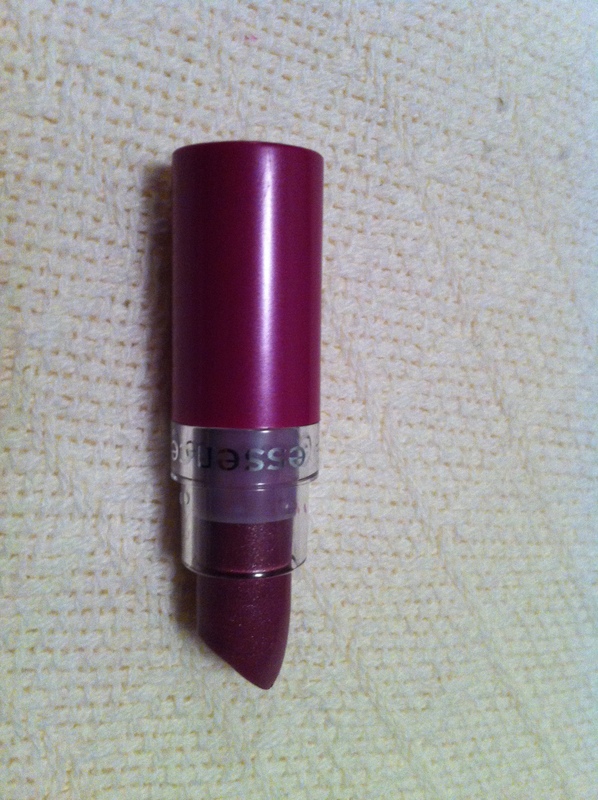 This isn’t the best lipstick I’ve ever tried, but it’s not too shabby. The main reason I purchased this was to give the colour a go, I’m pleased with it. 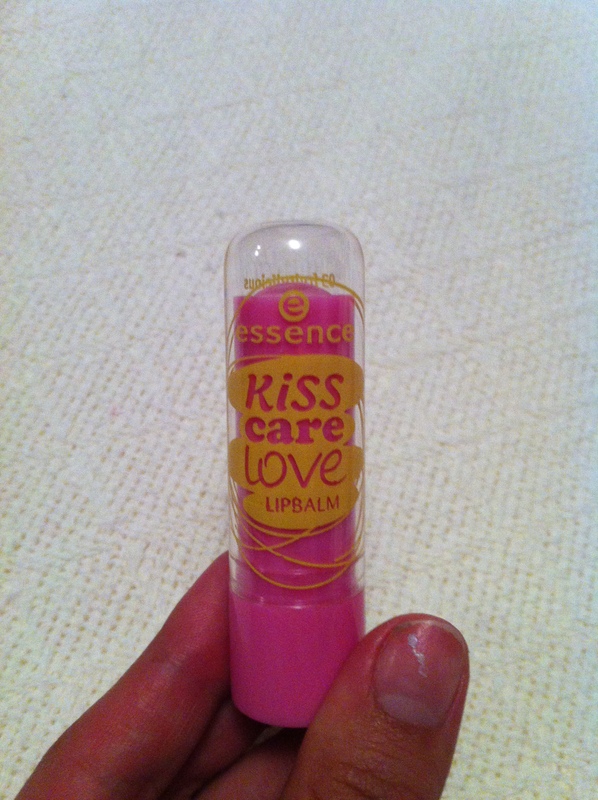 Slightly scented and reminds me of baby lips lip balm, except cheaper! 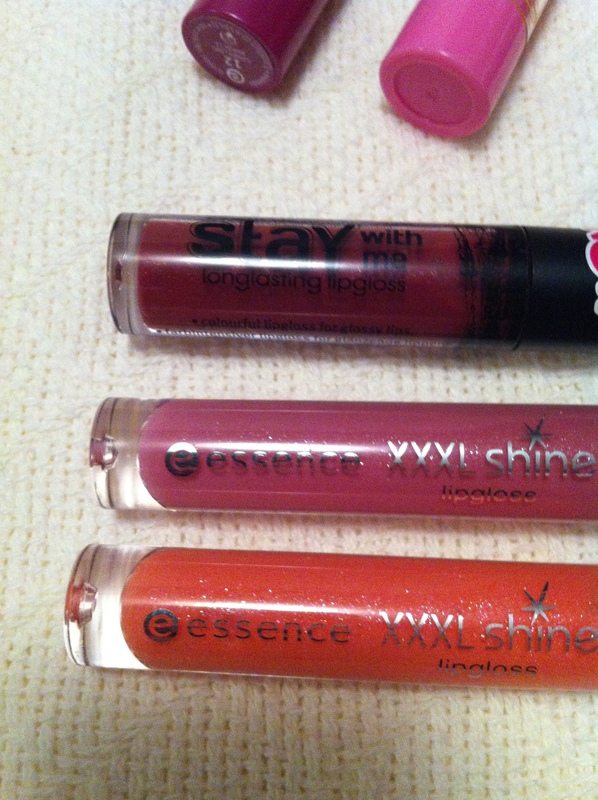 stay with me longlasting lipgloss in #11 choose me! 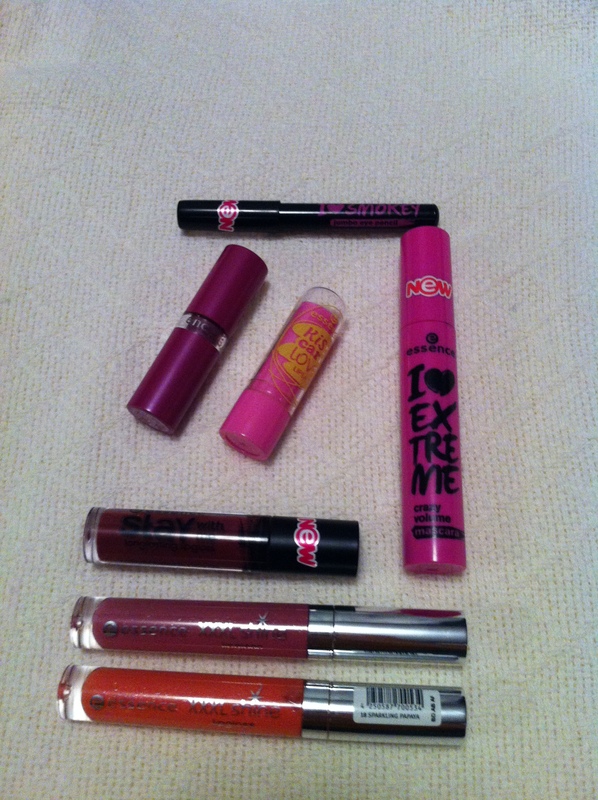 Obviously I didn’t have enough lip gloss. I’m not a big fan of sparkles on my lips but these aren’t too sparkly therefore I deem them worthy. Haha. Hope you enjoyed my little post, feel free to comment! p.s. excuse the pictures I tried to make use of my phone but I’ll stay away from that in the future.